When WeChat introduced its own search feature last year, it was something of a game changer in China’s competitive digital landscape. Until that point, Baidu search dominated in the same way Google tends to in English-speaking markets. But when the enormously popular WeChat messaging app introduced its own search tool, it was clear this was going to be a disruptor. For a long time, Baidu enjoyed domestic dominance comparable to what Google has in Western markets. Baidu had majority market share right into 2018 and offers features such as mapping tools as well as its core search proposition. 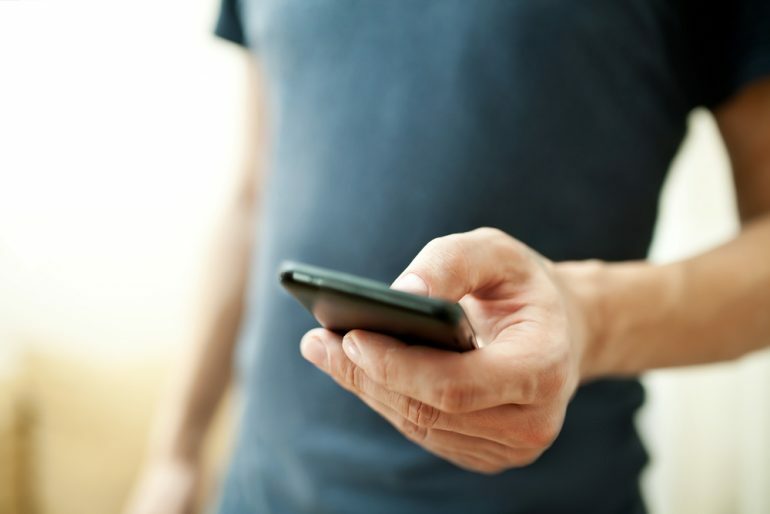 The mobile-focused WeChat offers a huge number of integrated tools and services that let users do things such as pay utility bills or buy train tickets. Users already spend a great deal of time within the WeChat app and they are depending on it for common tasks such as finding a cab. Now that they have a search function that can unite not only WeChat content but also other popular Chinese web platforms, it’s likely that Baidu use may shrink in favor of the WeChat ecosystem navigable by WeChat search. Because it’s owned by massive media conglomerate Tencent, WeChat is just part of a digital ecosystem that connects around a billion active users. The various Tencent online properties are now better-connected thanks to the new search functionality. This integration is a significant move for eCommerce in the Asia region; WeChat users can shop in the massive JD.com eCommerce platform via the search function. WeChat have launched a new shopping function that lets users shop on JD.com in just a few simple steps. It’s been said that the combination of social data, payment data, and search that WeChat can offer will kill Baidu. The data to support this theory hasn’t yet emerged but if you’re presently focusing all your attention on Baidu search it’s advisable to start factoring WeChat into your activities to a greater extent. Chinese platforms have historically been much better at integrating eCommerce into social platforms compared to Western ones. The integration of JD’s eCommerce into WeChat search is yet another example of China providing a smoother social commerce journey than is yet common in Western digital landscapes. If you’re a brand trying to establish yourself in China’s tough market, WeChat search offers opportunities to push yourself forward. WeChat marketing is to some extent a straightforward proposition: attract as many followers as you can, get them to engage with your brand in the platform, and then try to convert them. Since WeChat search landed, there’s a new set of SEO hacks that you’ll need to know in order to make yourself visible in the search results. 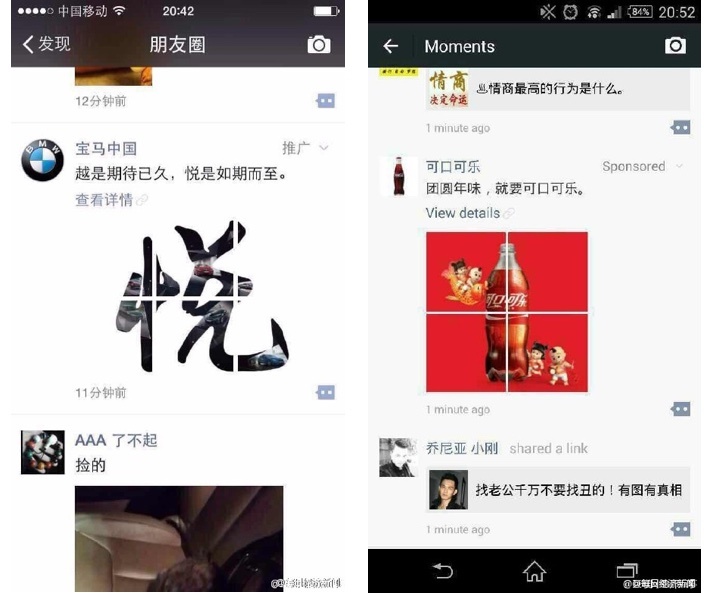 The first thing you’ll need to do is establish your brand page on WeChat. It’s a bit like having your business page on Facebook or an official account on Twitter. Like on Facebook, there are different types of account you can choose; Subscription accounts, Service accounts, and Enterprise accounts. You almost definitely want one of the first two if you’re trying to engage with an external audience. If you don’t have a WeChat official brand account yet, do this as soon possible because account seniority contributes to visibility in WeChat search results. Setting up a WeChat account involves a degree of bureaucracy and it’s helpful (but not essential) to have a Chinese business license. Don’t assume it’s as simple (or costs less) as setting up a Facebook account for your brand. The age of your account isn’t the only factor that the algorithm favors. WeChat search also tends to favor popular accounts, so your number of followers matters. You’ll also be assessed by conventional SEO factors such as how regularly you publish new content and levels of engagement. WeChat’s search algorithm favors accounts with original content, so your creativity matters – get planning that content calendar now! WeChat users seem to value usefulness above all else when it comes to content. WeChat’s a very service-focused platform, so you need to consider how helpful your presence there is to users. If you weren’t already aware, WeChat severely limits the amount of content you can publish. This means you really need to make it count. If you’re running a Facebook presence for your brand, you’ll understand how the algorithm favors content that your followers engage with. If Facebook spots you’ve published a new post that has caught people’s attention, it will show it to more of your followers as they log on. WeChat has a similar process – posts that have high initial engagement will be prioritized in search results. Like Facebook, high engagement with content on WeChat has a huge impact on its visibility in search results. It can be challenging, as well as expensive, to create good local language content on WeChat. Video tends to have higher engagement but it’s expensive to produce. It’s a good idea to get key opinion leaders on board – also a costly exercise. Remember also that the time your post is published tends to affect engagement rates. Locally this tends to be early morning or at the weekend. If Chinese consumers increasingly retreat into WeChat’s ecosystem of online services, it’s going to transform the Chinese web landscape. It’s hard to predict exactly what’s going to result from the new search feature but it’s advisable to pay attention to what WeChat is doing. With a billion active users, WeChat is a colossal force in China and the wider Asia-Pacific region. This latest move cannot be ignored by brands hoping to engage in these markets.